"If Pretty & Proper had a recipe, it would be: add one full measure of British Understatement; stir in equal parts Southern Gentility and Manor House Elegance; finally, garnish with a dash of Preppy Whimsy. Serve from silver... of course." Since 1989, Holly Holden & Company, Ltd., has specialized in classic, old-school interior design: timeless, tailored and elegantly understated. Holly Holden is an Allied Member of The American Society of Interior Designers (ASID). She is passionate about tradition and has been referred to as an expert and "The Grande Dame of Interior Design” because she introduces refinement to every project she undertakes and enjoys sharing her knowledge. An inviting interior, Holly believes, comes from “within” and looks effortless. She strives to celebrate the importance of genteel charm in every home, making sure that rooms convey comfort and that the family and friends who fill them are more important than the objects they contain. Her national and international interiors reflect the stories, backgrounds and intimate collections of her clients. Holly created and hosts the television series You Are Cordially Invited, which premiered in 2016 and made its national debut on American Public Television 2018. The show recently received a nomination for a NATAS Emmy Award. The show features masterpieces houses and advice for decorating. More episodes are currently in development. In 2013, Holly published her first book, The Pretty and Proper Living Room. Holly has appeared several times on HGTV: Interiors by Design, in national magazines and in several prestigious Show Houses. 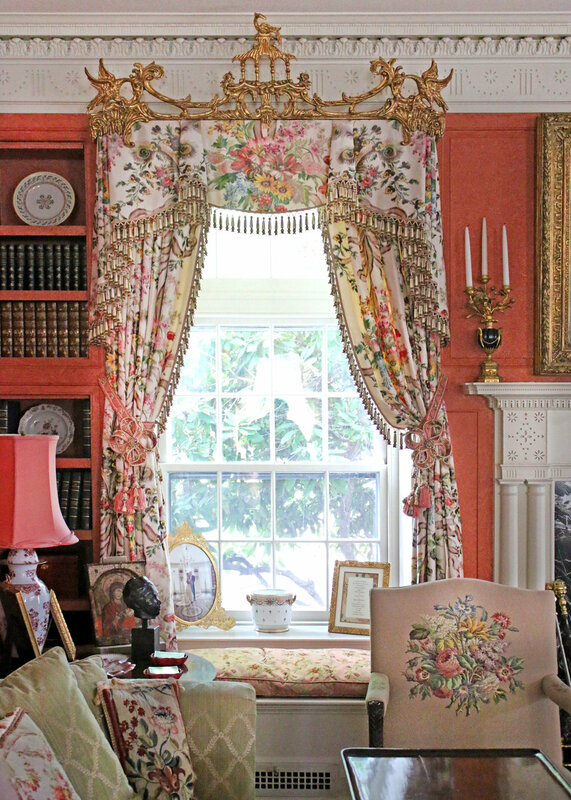 Her interior design efforts on her own home, Fox Hall, c. 1803, have been showcased in the 2008 book, Great Houses of New England (Rizzoli). Fox Hall is recognized on The National Register of Historic Places, and its gardens were documented for The National Archives of The Smithsonian Museum in Washington, D.C. in 2010.